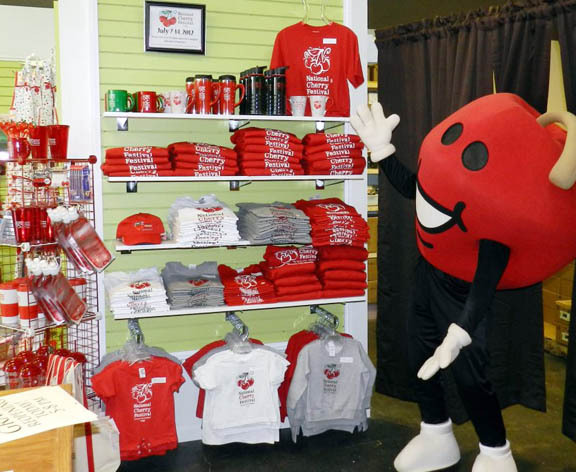 If you want to get your “Cherry on” prior to the National Cherry Festival, stop in our store for some official National Cherry Festival gear! Benjamin Twiggs is the only year-round venue where you can purchase official gear. We donate 100% of the proceeds back to the NCF, too.